This Chocolate Pudding Recipe is one I’ve been wanting to make for years, and now I’m happy to share its perfection with you! Watch the video showing you how to make this recipe. 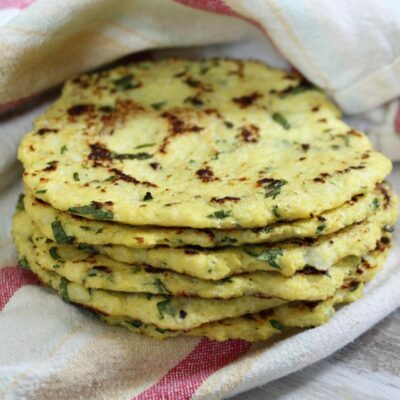 Scroll to the bottom to print out the complete recipe so you can make it at home! To be perfectly up front here, chocolate would not be my flavor of choice for homemade pudding. It would be butterscotch for me! 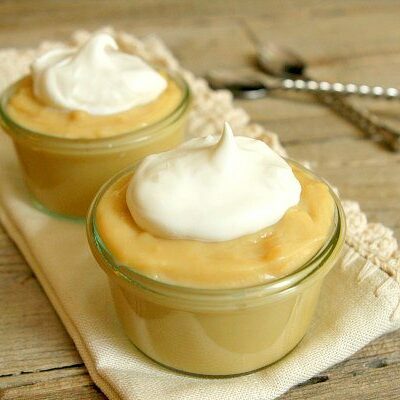 Butterscotch pudding has always been a huge draw for me on restaurant dessert menus. I must order it every single time I spot it! 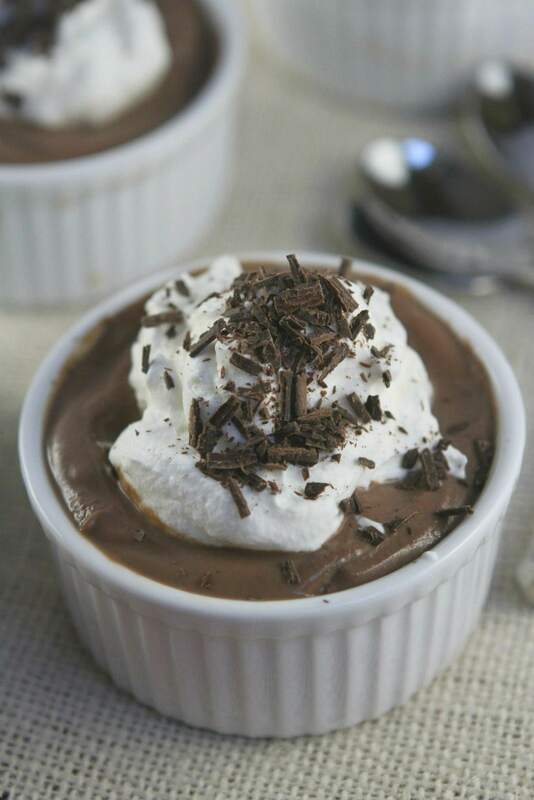 But this chocolate pudding recipe I’m sharing with you today was made especially for the boys in my house. My husband and my son are big on chocolate, and a homemade chocolate dessert like this is met with great enthusiasm! 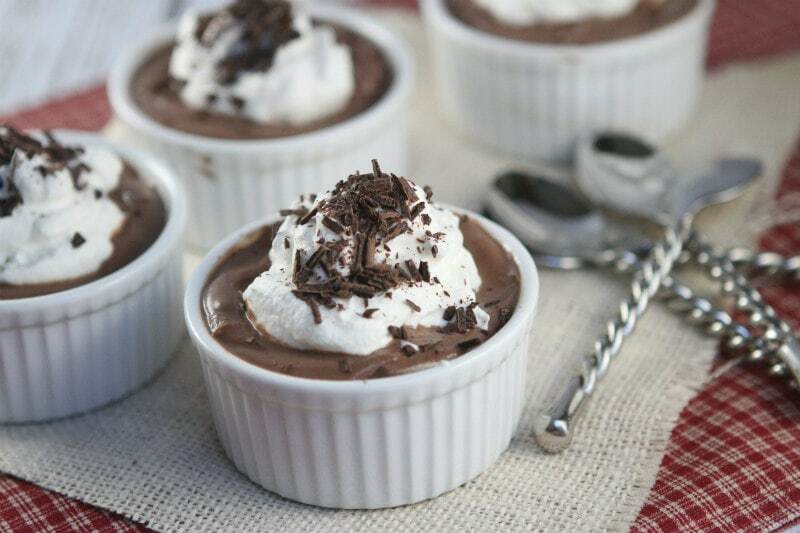 What’s the difference between chocolate mousse and chocolate pudding? Chocolate mousse is definitely similar to chocolate pudding, but it’s lighter and airier than pudding. 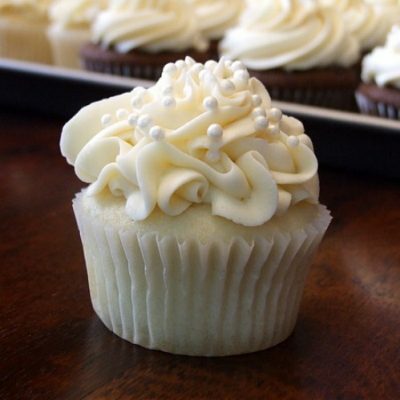 Its airy texture comes from folding whipped egg whites or whipped cream into the base mixture. This is what “thickens” the mousse. Chocolate mousse tends to be very rich. Chocolate pudding is typically made using cornstarch as a thickener. It’s much creamier and dense than chocolate mousse. What is chocolate pudding made of? When you take a peek at the list of instructions below, you’ll notice that it’s very short. Chocolate pudding is made of egg yolks, sugar, cornstarch, milk, chocolate, vanilla extract and a touch of salt. 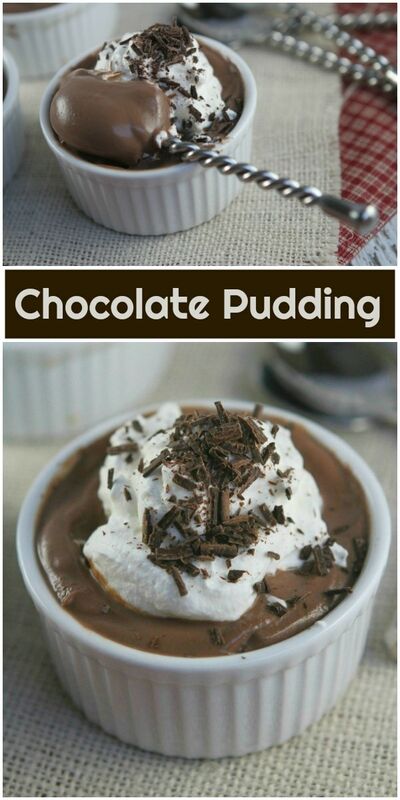 This chocolate pudding could not be simpler to make. 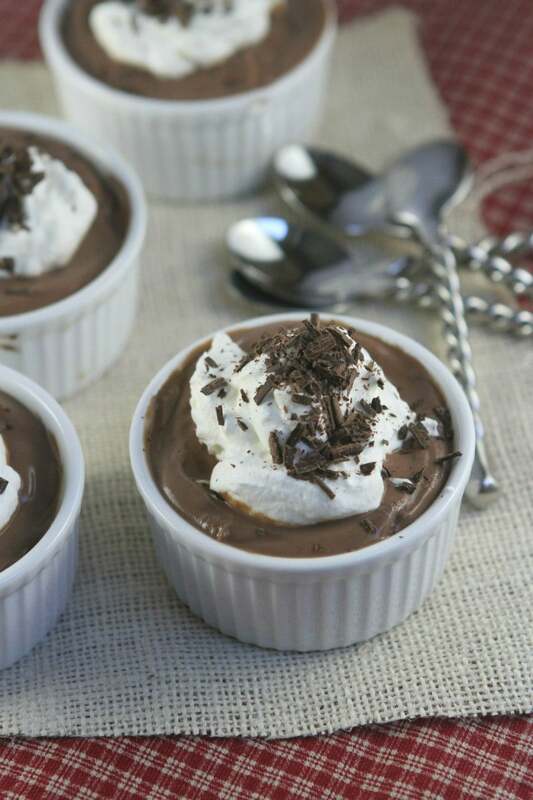 If you’re one who tends to buy the prepared chocolate pudding cups at the store (guilty here! ), you don’t need to do that any more. Making it homemade is so very easy to do. And believe me when I tell you that it’s 110% better than anything you’d buy at the store too! Did I mention how creamy this pudding turns out? Yes. The texture is super C.R.E.A.M.Y! The type of chocolate you choose to use will have an affect on the flavor. Use bittersweet for a deeper, richer chocolatey flavor, and use semisweet for a more traditional chocolate flavor. 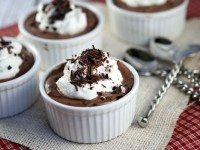 I usually use bittersweet chocolate for this chocolate pudding recipe, and there are zero complaints. Top it all off with a little bit of freshly whipped cream and some chocolate shavings to give it some “fancy.” Every dessert needs some sort of fancy garnish, right? 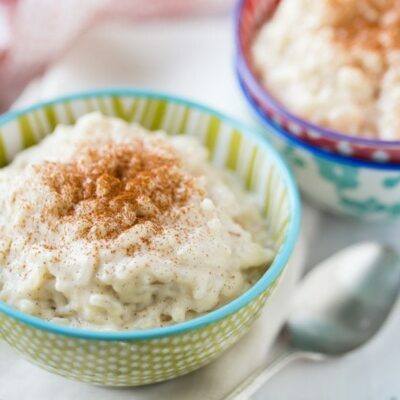 Hello, I saw this recipe and was excited to make it with my daughter, and we did, but even after whisking on the stove for more than 20 min, the mixture never thickened. Is there something that I could have done wrong? I followed the recipe to the t and had no luck. Did you use three tablespoons cornstarch? That should thicken it right up! 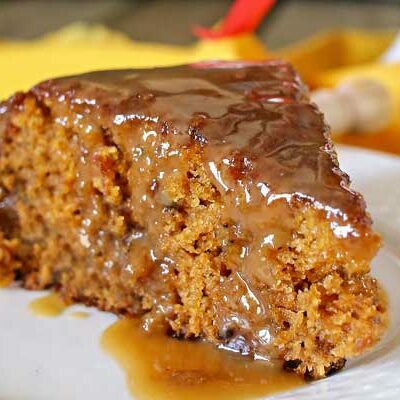 Me encantó su receta de pudding! Mil Gracias! I’m not sure… probably worth it to try googling your answer as I’m not familiar with either of those. Love this friend. So good and trying soon. Yummed and pinned. thank you so much for this recipe! Super easy and yummy!! I used semi-sweet and it was WAY too sweet for me & my family. Other than that it worked perfectly. I made this for dessert last night and it was delicious. I used the semi-sweet chocolate and 1% milk. I don’t usually keep whole milk at home and I figured it had plenty of richness with the chocolate. It was perfect. Very smooth and yummy. Thank you for a wonderful, old-fashioned recipe. You are the best! 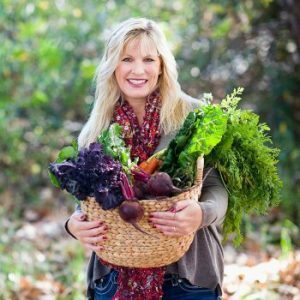 so very happy to hear that it turned out to be a good healing recipe! You make this recipe look so easy. I’ve never made chocolate pudding from scratch. I’m so making this! Love this recipe and the single servings are so cute! Homemade pudding is the best! Love how creamy this looks! I lovvvvve chocolate creamy pudding. 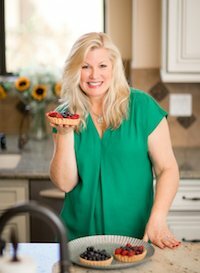 Yummy recipe, Lori! 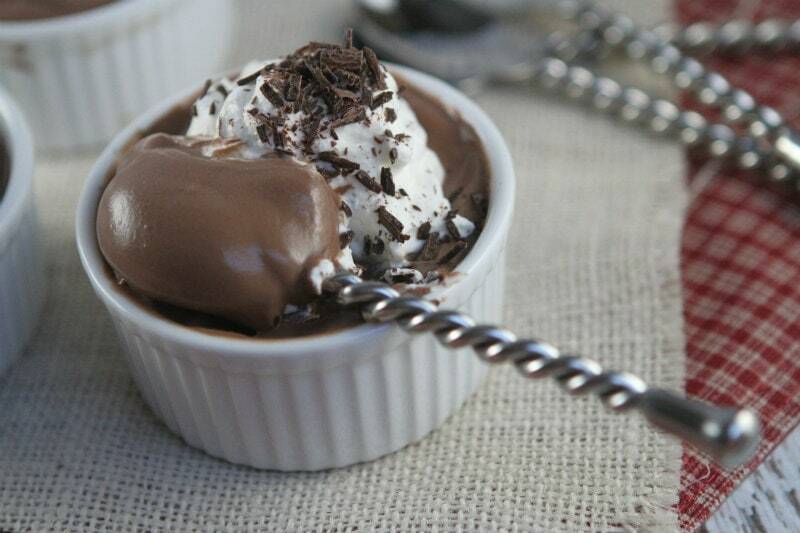 Classic chocolate pudding is the best! I love your recipe – it truly does look perfect.